Wood print from artist Rebecca Puig. 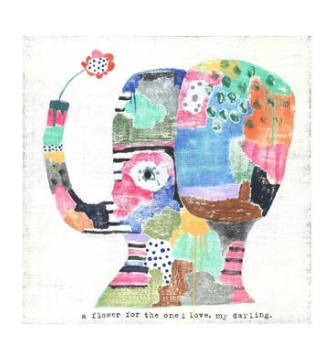 Her inspirations are family, nature, animals, old things, childrens’ art and folk art. She also loves juxtaposing old and new, light and dark, serious subject matter with fluff and anything with a message! 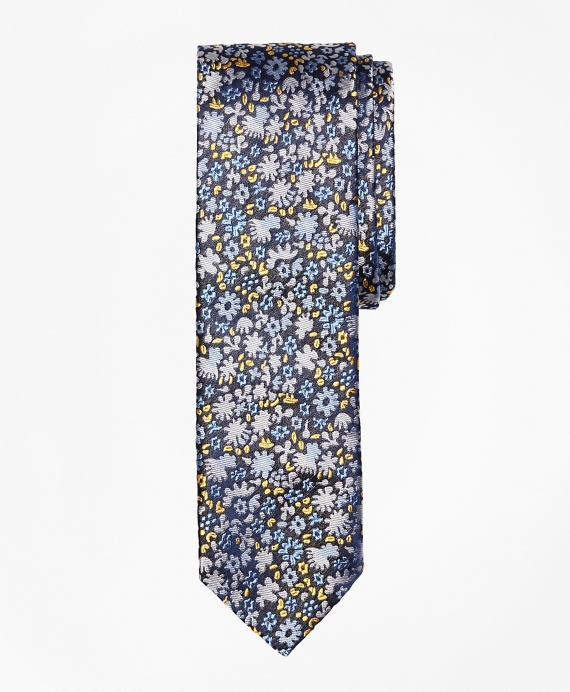 Our tie is crafted from pure silk. Details include French tipping. Available in a 58″ length with a 2 ⅝” width. Dry clean. Made in the USA. 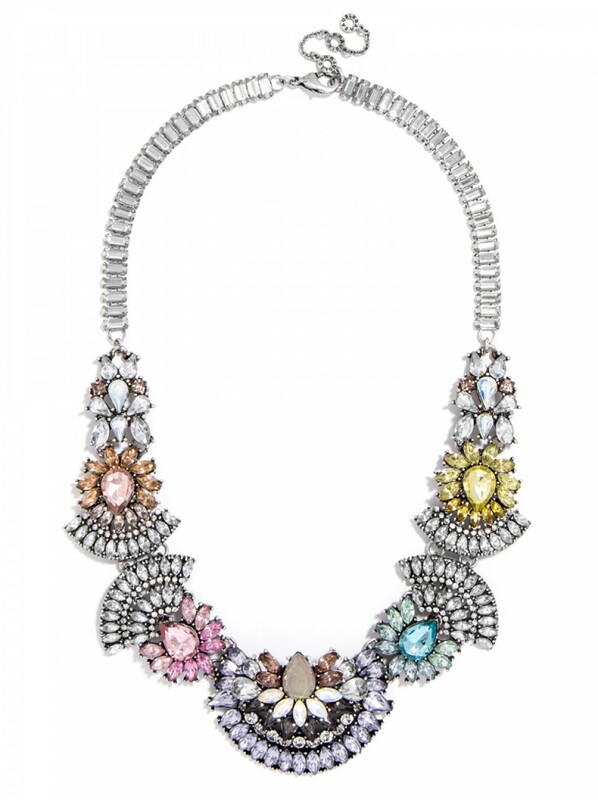 This intricate collar features crystal arcs and floral motifs for a technicolor or moody statement with graphic appeal. 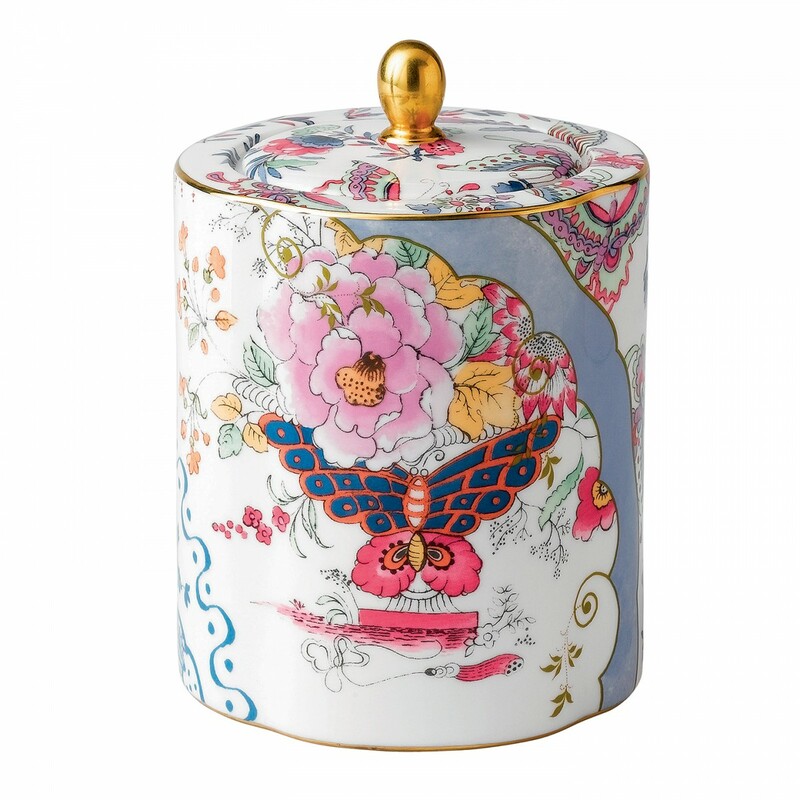 Embrace spring blooms with Tia. 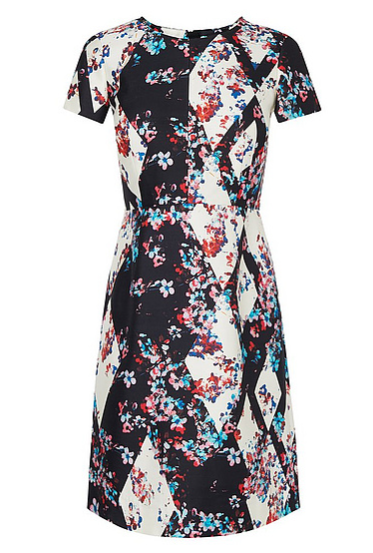 Artfully placed florals overlay a monochrom harlequin pattern, the short sleeves and nipped waist is designed to flatter. This dress will make a statement at a special occasion or will brighten up your work wear when teamed with a blazer, courts and a structured tote. Floral Print Phoenix Embroidered Backpack by GUCCI – Selfridges & Co.
Indulge in Gucci’s SS16 collection to truly invigorate your accessories collection. 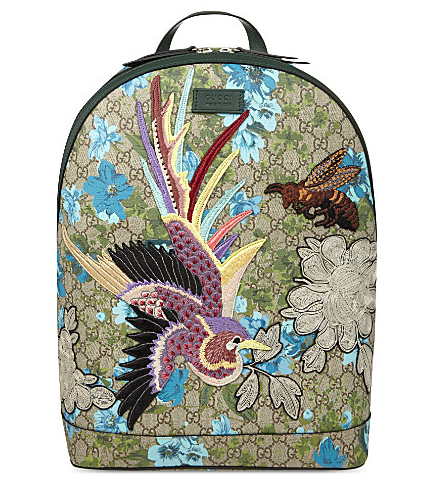 The iconic GG motif is overlaid with a floral print, while embroidered flowers, a bee and a bird give this backpack show-stopping appeal. Built with a comfy padded back and breathable mesh lining, this luxe spin on a casual staple also boasts a padded laptop pocket. (Height 38.5cm, width 36cm, depth 12.5cm, max strap drop 52cm). Ruffled Floral-Jacquard Dress by 3.1 Phillip Lim – Selfridges & Co.
A unique fusion of floral jacquard and pinstripes gives this sleeveless dress from 3.1 Phillip Lim a fresh spin. Featuring cool cutouts and a cascading ruffle that reveals a dramatic split, this dress showcases bare legs and statement heels perfectly. 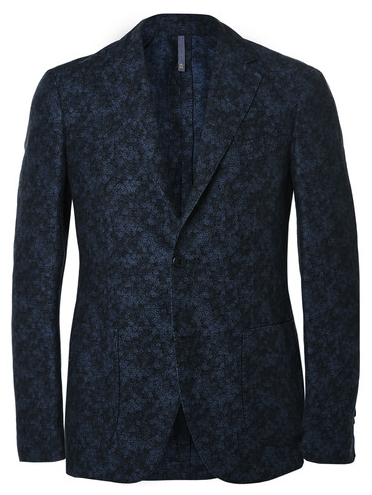 This slim-cut blazer is immaculately tailored from a linen and cotton-blend jacquard, woven with a subtle navy and black floral pattern. Try yours with sandy and dark-blue chinos or, for the sharpest take, wear it alongside the matching trousers. 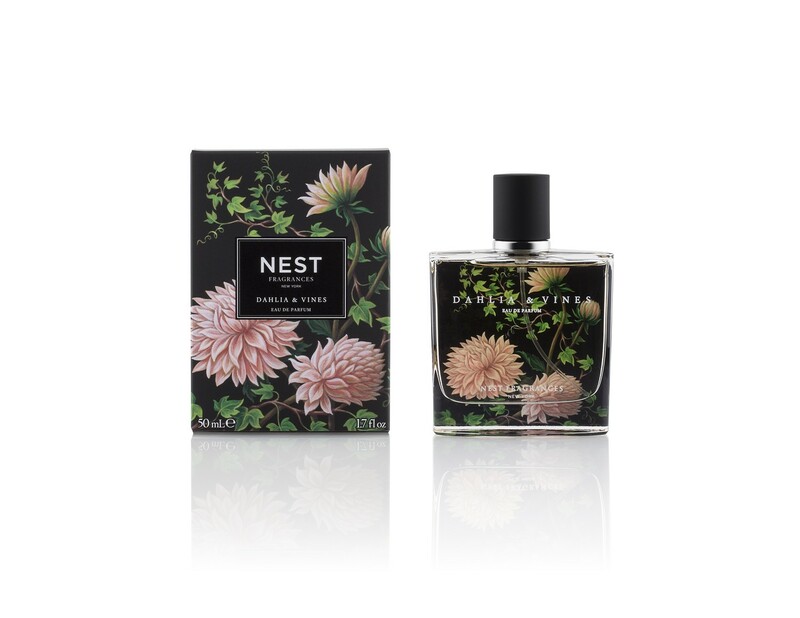 Dewy daffodils, peony, and rose are blended with the essence of garden vines. 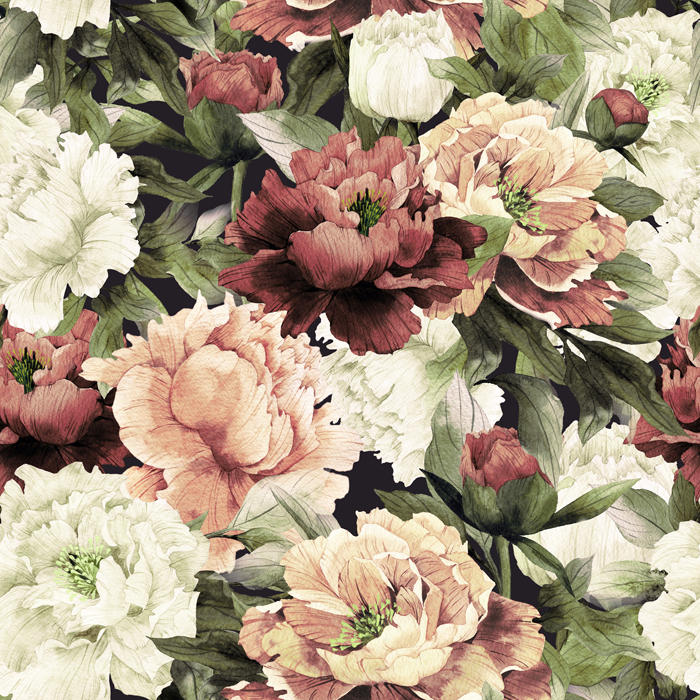 This combination reveals a romantic floral that exudes elegance, grace, and luxury. Inspired by the works of 18th Century British artist Mrs. Mary Delany, Laura Slatkin collaborated with master perfumers to translate these works of art into luxurious fragrances that capture the essence of each of the botanicals that adorn the products’ striking packaging. 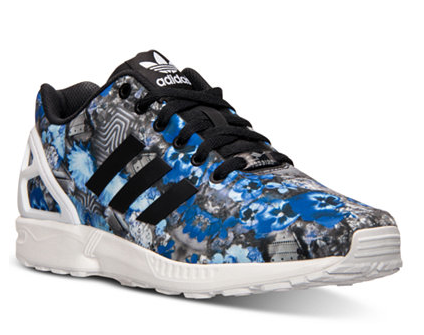 Sleek and modern with a touch of retro flair, the adidas Originals ZX Flux Floral Print Running Sneakers have a performance look and comfortable feel. Boasting a sleek one piece upper with bold 3-Stripes branding at the sides and an advanced ZX 8000 outsole, these sneakers were made for action. In stunning textures and patterns, Surya’s versatile wool ottoman pouf doubles as extra seating or an extra serving surface in a pinch. 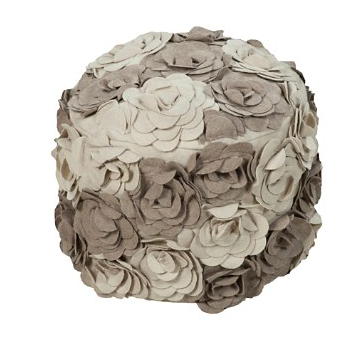 Overlapping gray flower motifs make a warm natural statement.